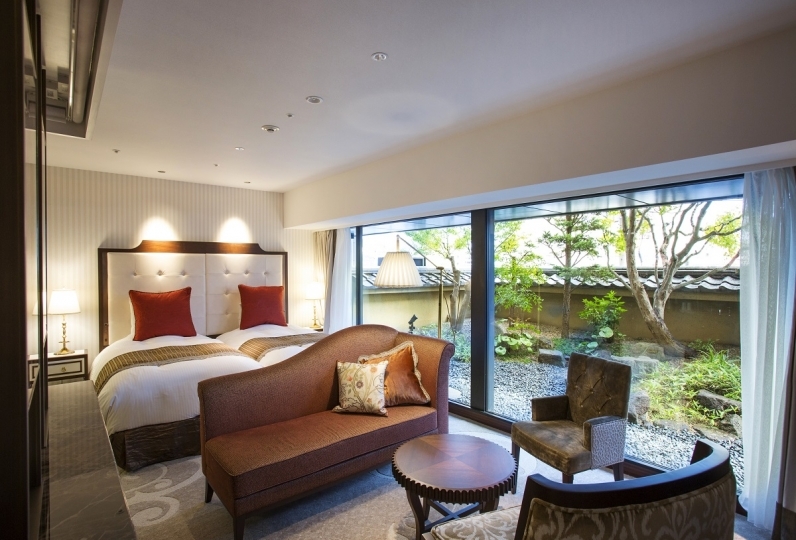 Kyoto Tokyu Hotel is located around the Horikawa Gojyo area and situated behind Nishimoto Honganji, a very quiet traditional region of Kyoto. You can choose the guest room according to the view of your choice. You can select from 3 categories spread across 408 rooms in total. 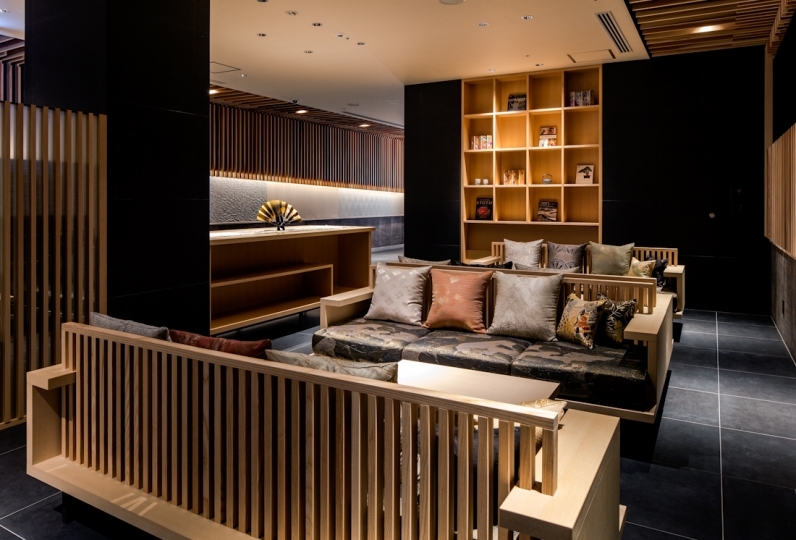 The rooms were designed with concept, “Enjoy Japan”. 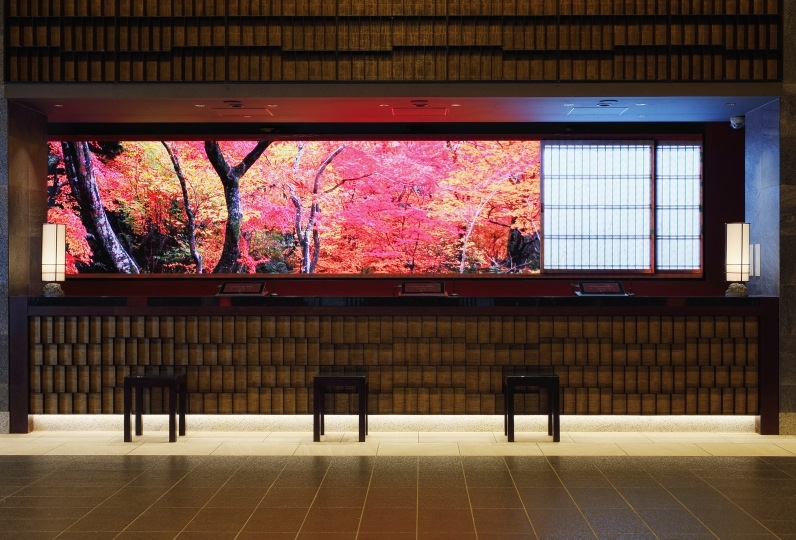 Here you can enjoy the atmosphere of Kyoto. There are a variety of restaurants that serve Japanese (Kyoto style), French, Italian and Chinese cuisines. Enjoy your meal while enjoying the views of the Japanese garden. 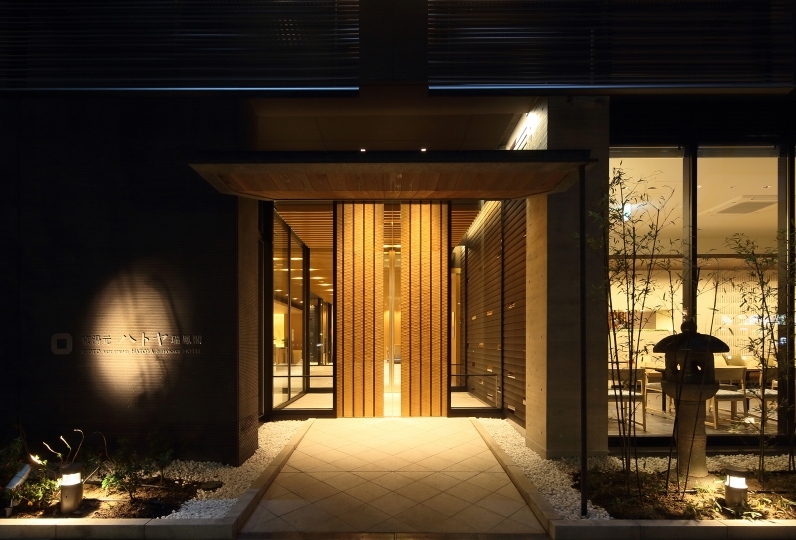 The traditional hotel combined with modern taste and supreme "Omotenashi", Japanese hospitality, will ensure a relaxing and luxurious stay. The customer service from the front desk was very polite and appropriate and very good. The room was large and easy to use, but next to it, the noise on the upper floor echoed quite a bit. 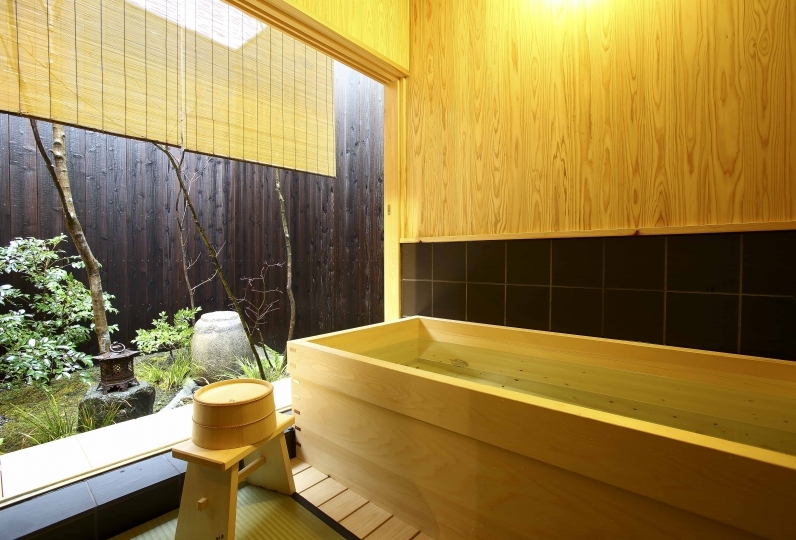 If a couple goes to Kyoto, they will always use it. This time is probably the fourth time. I think it is an easy-to-use hotel. I used it for my birthday trip with my mother. There were a lot of helpful things including guide service to sightseeing spot. Thank you very much. Decide your meal with the experienced chef at the bar. Being able to enjoy the chef’s spirit in front of you is the essence of Tankuma Kitamise. In order to make the time of eating more meaningful, we serve you with warm hospitality. The seasonal ingredients are diligent in maintainting Kyoto’s food culture. We continue to serve the delicate taste Kyoto is well known for with our skilled techniques. We have rice porridge and a Japanese style breakfast prepared with the Kyoto style in mind. This will make for a perfect start to the day. Enjoy the variety of items in the menu, a combination of different cultures that is not only traditional Chinese Cuisine, but also in the Japanese–Chinese style and the Western-Chinese style designed to bring out the best taste of quality materials. We have private rooms for meals. Set in a formal environment, for fine dining. We have a live cooking counter, where cehfs cook in front of you and offer a wide variety of meals that are based on Italian and French cooking techniques. 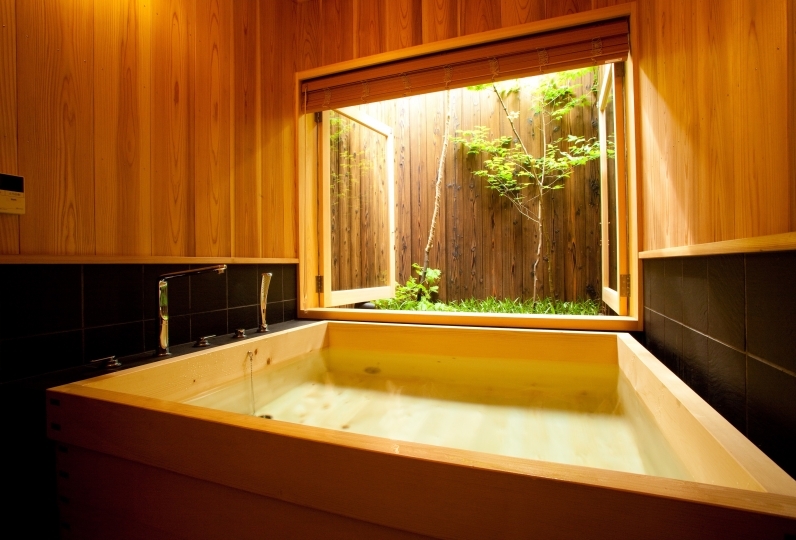 Enjoy your time while watching the garden where we have reproduced ancient Horikawa. 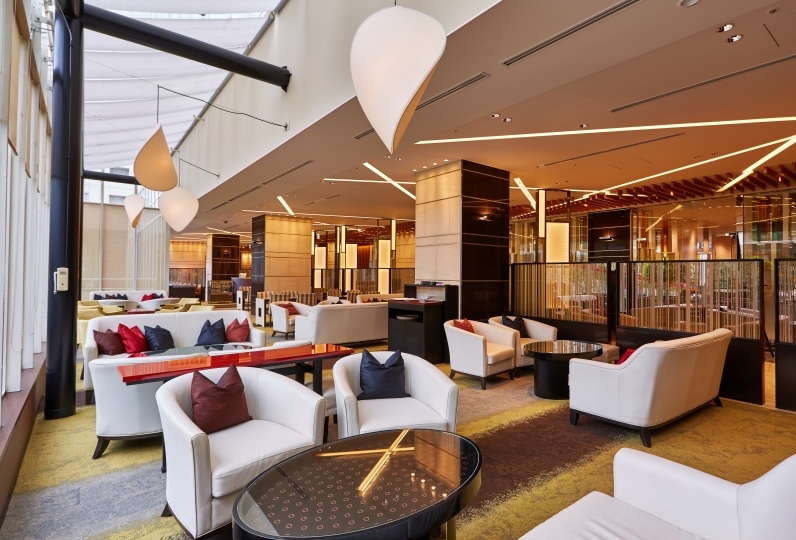 For breakfast, get a great start to the day with fresh juices, fruits, vegetables and the chef’s special menu. The experienced chef will make a great omelet right in front of you. Feel free to tell us of your preferred toppings. From JR Kyoto station, take bus No.9.28.or 75 and get off at Horikawa Gojyo. 3 minutes walk towards south. After getting off at Oiya, take city bus No. 28 and get off at Horikawagojyo and 1 minute walk towards west. 29 of people have viewed this page within the past 24 hours.